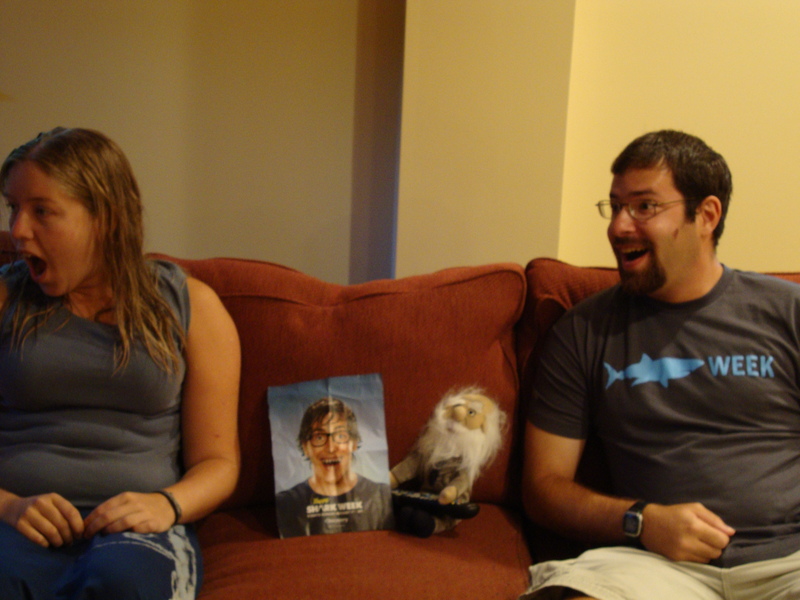 It’s hard to believe that 365 Days of Darwin is three quarters over. For nine months, Charlie and Charlie 2.0 have joined us on our adventures around the world. I love the challenge of coming up with something new and interesting every day. Hosting a regularly scheduled event keeps me focused on the blog. 365 Days of Darwin is challenging, rewarding, and gives our readers something new to look forward to every time they visit. 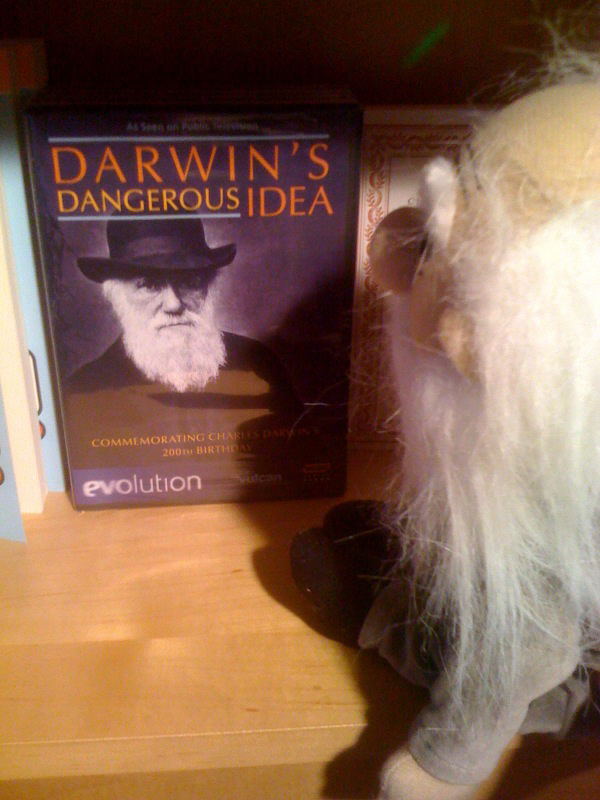 But everything ends, eventually, and 365 Days of Darwin is entering it’s final 3 months. It’s time to begin something new and different. Once more, three months have passed in our ongoing series, 365 days of Darwin. For new readers, our favorite stuffed Charles Darwin doll is spending a year traveling around the world and updating us all on his adventures, daily. The last three months, Charlie has traveled farther than ever before. 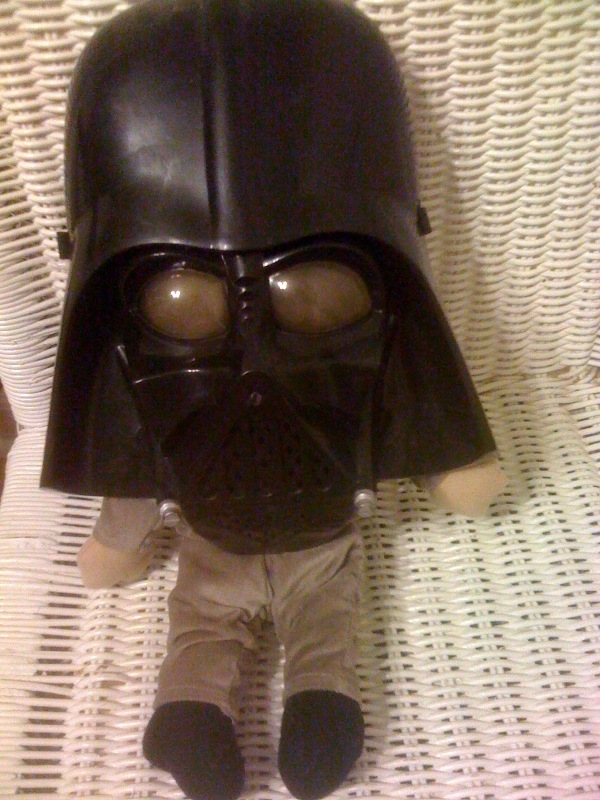 You can checkup on his first sixth months here: 365 days of Darwin: The first 3 months and here: 365 days of Darwin: The second 3 months. Check below the fold for a summary of his most recent 3 months. The adventure continues! No visit to Pittsburgh is complete without examining the “Steel City’s” industrial heritage. 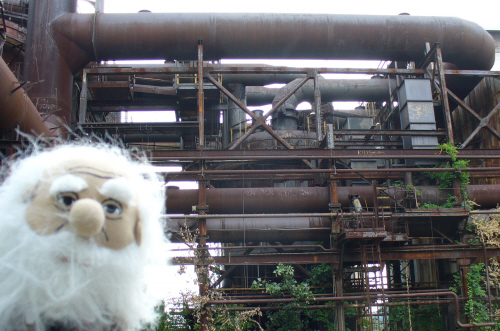 Charlie, WhySharksMatter, and Bluegrass blue crab visited the abandoned Carrie Furnace, which is now part of the Rivers of Steel national heritage area. Pittsburgh’s transformation from industrial center to green industry leader is impressive to say the least. 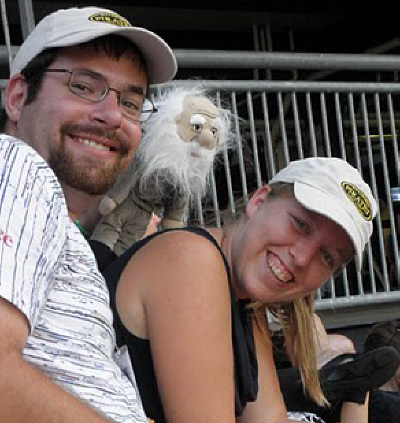 Charlie, WhySharksMatter, and Bluegrass Blue Crab check out a Pittsburgh Pirates game. The Pirates won, but today’s New York Times reported that the Pirates officially have the most consecutive losing seasons of any team in any major sport. 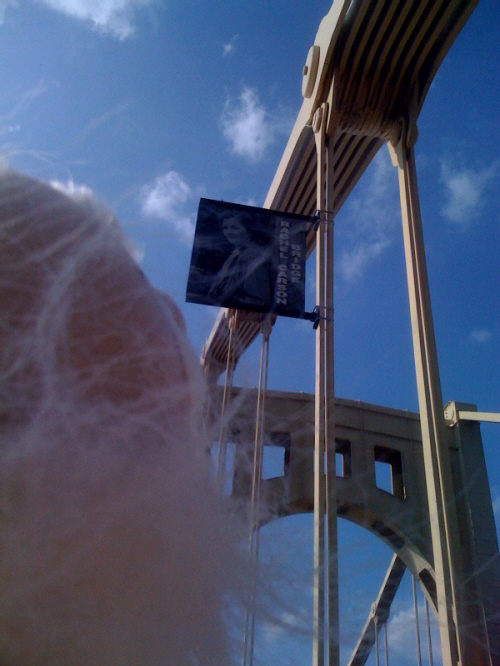 While walking around Pittsburgh, Charlie stops to admire the Rachel Carson bridge. The author of “Silent Spring” was born in nearby Springdale in 1907 and studied at Pittsburgh-based Chatham. 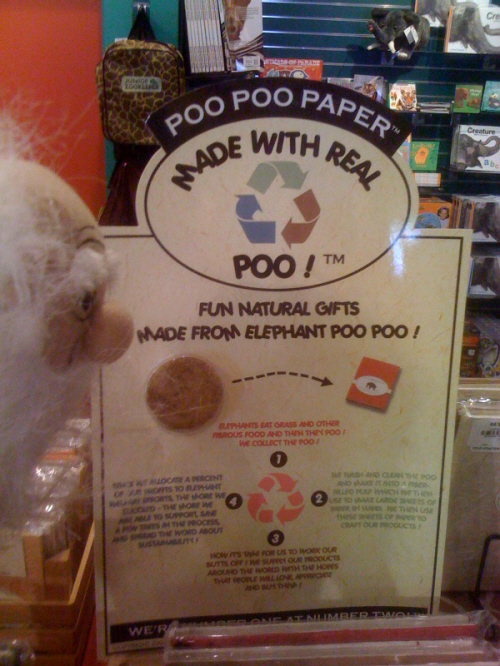 One of the recurring themes of this year’s ESA conference is sustainability, but during a visit to the Pittsburgh zoo’s store, even Charlie is surprised to see how far some people will go. 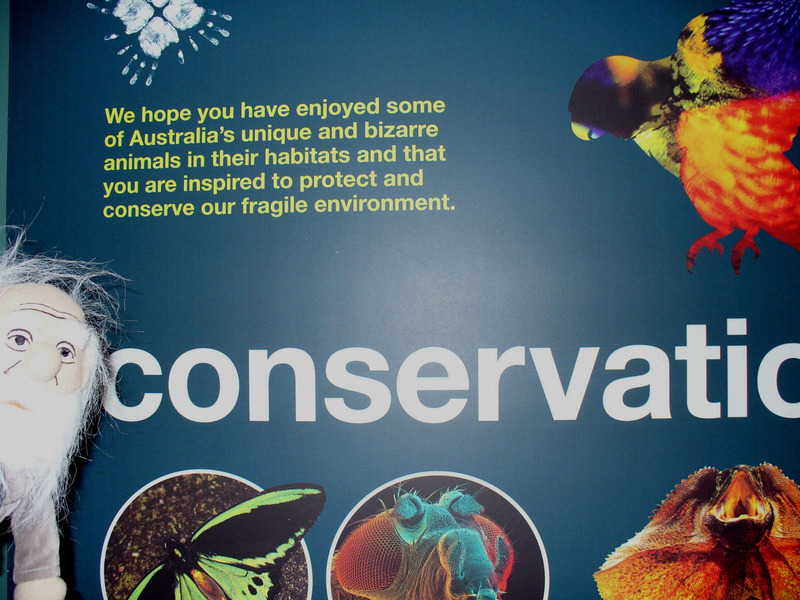 Charlie did enjoy viewing Australia’s unique wildlife, and he did leave Australia inspired to help protect and conserve the environment.